Sunday is the last day of the top sports event for the weekend, which ends in the most spectacular way. 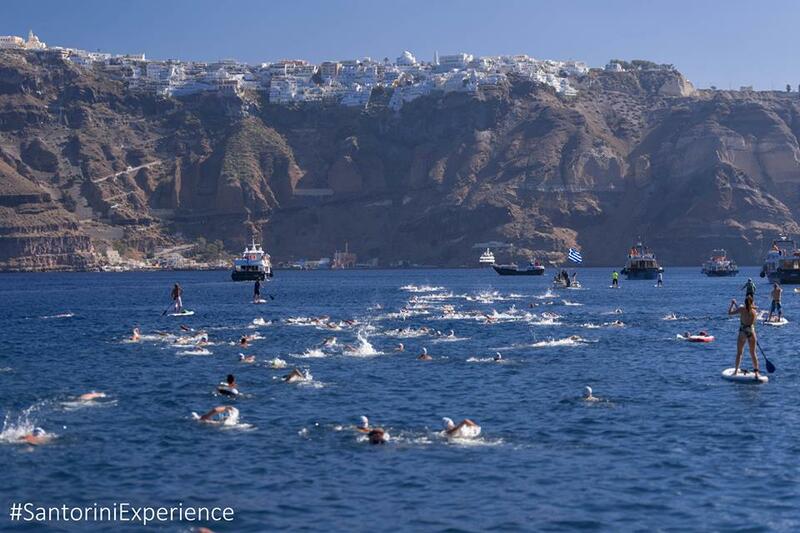 At 11:00 am, the swimming participants will have the opportunity to swim in the unique swimming route of 1.5 mile (2.4 km) of “Santorini Experience”, from the volcanic islet of Nea Kameni to the old port in Fira. A great challenge, an even greater participation by Greek and foreign athletes: more than 10 athletes from the Greek National Swimming team will take part! Ready? Get set and go!